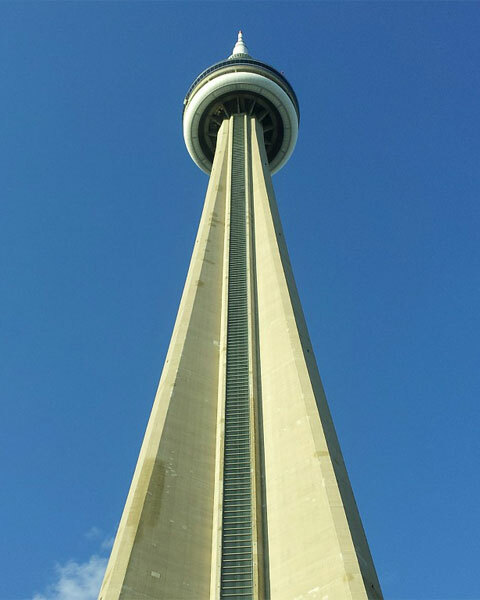 Jut a few days ago, I, with a friend, ascended the CN Tower for the World Wild Life Foundation; raising $250 for the organization. Starting off slowly around 7 AM, the idea was that I would burst towards the end to make up the lost time. However, I think I’ll stick to the usual “fast at the beginning” to beat this time of 17 minutes and 13 seconds (about a minute slower than my best time). These kinds of climbs are a great way to motivate oneself to get into shape. To prepare for the event, I used my apartment’s staircase two or three times a week repeatedly until I had done more than the 1,776 steps equal to the tower.